Star Wars celebration is happening this week in Orlando and The Last Jedi panel this morning revealed Star Wars: The Last Jedi TEASER TRAILER! Finally! We had a feeling there would be a teaser trailer and it’s finally here. We get to hear Luke Skywalker speak, see glimpses of Rey training, Finn being healed or whatever, Kylo being emo, Poe and BB-8 running around as the base is being attacked, and looks like we get flashback of the Jedi temple being destroyed by Knights of Ren and Kylo? Plus lots of quick shots of battles in space, on land, Jedi training but no Chewie? I believe he got a quick glimpse of Leia from behind but can’t confirm that either. I’ve already watched this thing a few times and keep having to pause it. 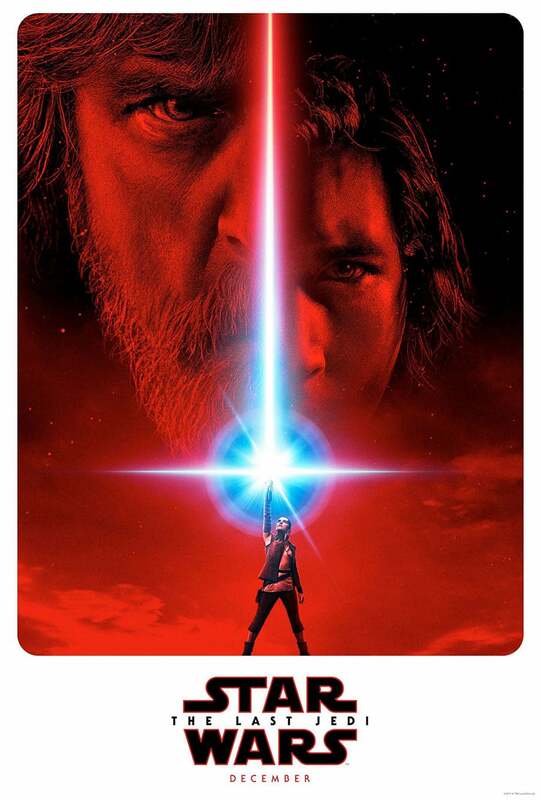 How does Star Wars turn people reaching 40 into kids again and get excited like this? Awesome stuff! The movie will be out December 15th and stars Mark Hamill, Carrie Fisher, Adam Driver, Daisy Ridley, John Boyega, Oscar Isaac, Lupita Nyong’o, Domhnall Gleeson, Anthony Daniels, Gwendoline Christie, Andy Serkis, Benicio del Toro, Laura Dern and Kelly Marie Tran. It’s written and directed by Rian Johnson.